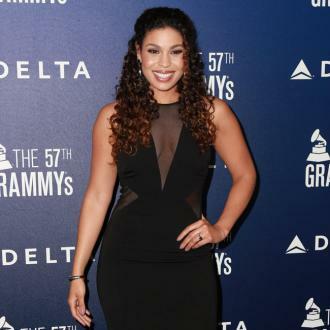 'No Air' hitmaker Jordin Sparks has revealed she went to ''different universes'' during the birth of her son. 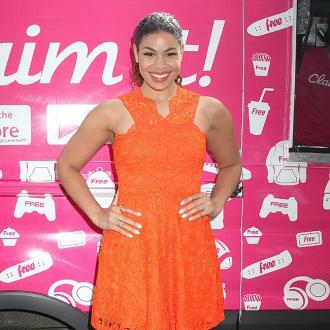 Jordin Sparks went to ''different universes'' during the birth of her son. 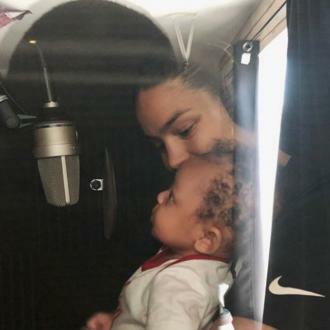 The 28-year-old singer gave birth to Dana Isaiah Jr. on May 2, and she's now given fans an insight into the dramatic experience, revealing that her all-natural delivery was an emotional experience. Dana - whose son is affectionately known as DJ - was actually responsible for catching the newborn child. Dana praised his wife for handling the situation like a ''champ''. The model said, too, that he relished the experience of supporting his wife through the life-changing moment. 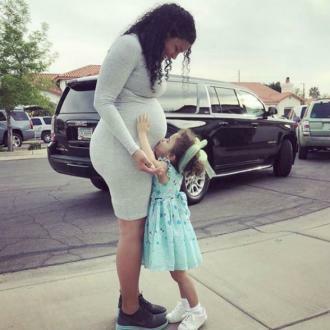 And for the first few minutes after the arrival of their baby, both parents ''cried like little babies''. 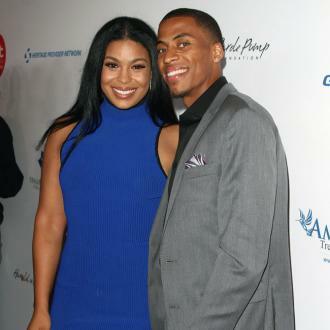 In fact, Jordin admitted she's still coming to terms with her new-found status as a mother.